This package provides candidates with the necessary knowledge and skills to enter the world of Event Bartending. 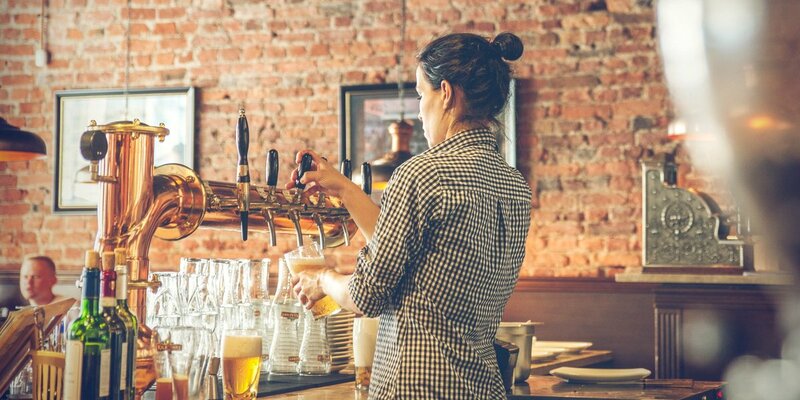 Combining eLearning modules in Bartending skills and Wine with a four-hour hands on classroom session, this package teaches and assesses candidates on the tasks that an events bartender is expected to perform. Should you wish to tailor this package to your business, please contact our team to discuss our bespoke package offering.